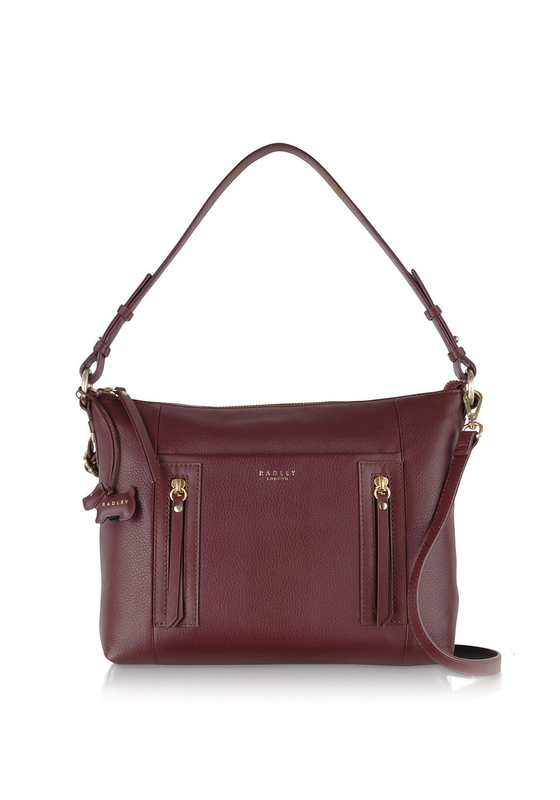 Comfort is key and with this Radley London bag you will have comfort and style all in one bag. 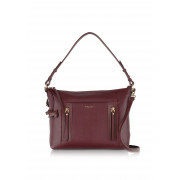 The burgundy colour that is the base colour of the bag brightens up the bag and compliments the gold touches like the zips and clasps that holds the adjustable strap. 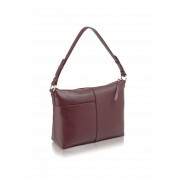 There is a variety of pockets and pouches to hold anything and everything in your day to day life.